Courtesy of Stephanie D Cooper, EXIT Elite Realty. 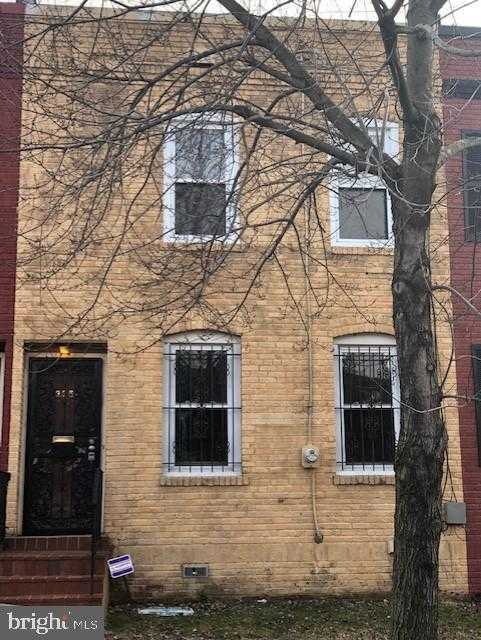 Please, send me more information on this property: MLS# DCDC308958 – $339,000 – 3351 Croffut Place Se, Washington, DC 20019. I would like to schedule a showing appointment for this property: MLS# DCDC308958 – $339,000 – 3351 Croffut Place Se, Washington, DC 20019.